Hello listeners! 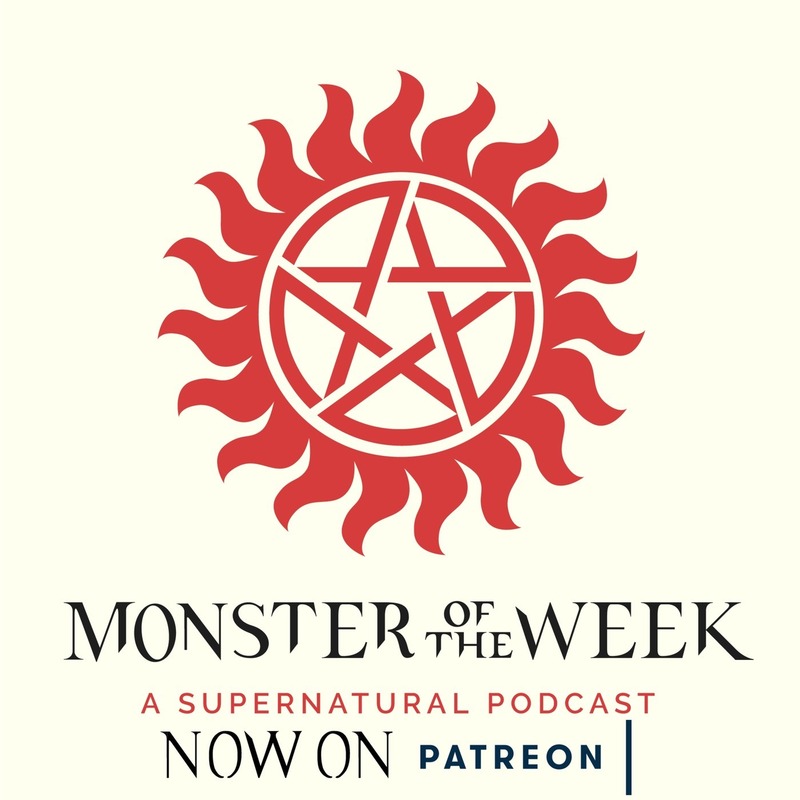 This episode is NOT your usual episode of Monster of the Week. We don't actually cover anything Supernatural related, instead we are talking about launching our brand new and very exciting Patreon. So if you aren't interested in us explaining the why, how, and what of our Patreon, you can totally skip this episode, and we won't be mad at all! Not even a little! However, if you want to hear us talk about why we're starting a Patreon and the goals we want to accomplish, then this (short) episode is for you.